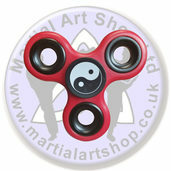 If you are in need of any martial arts accessories then this is the place to be. 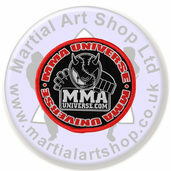 Here at the Martial Art Shop you can find a selection of combat sport related items, from holdalls and kit bags to keyrings, posters, cloth and lapel badges and much more. 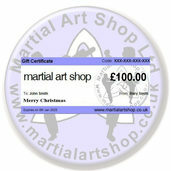 We can also show you a range of great gift ideas which would be perfect for anyone with a passion for martial arts. 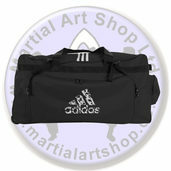 Have a look around and add any items you like to your virtual shopping cart. 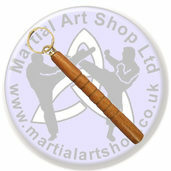 For quality martial art accessories you have come to the right place.